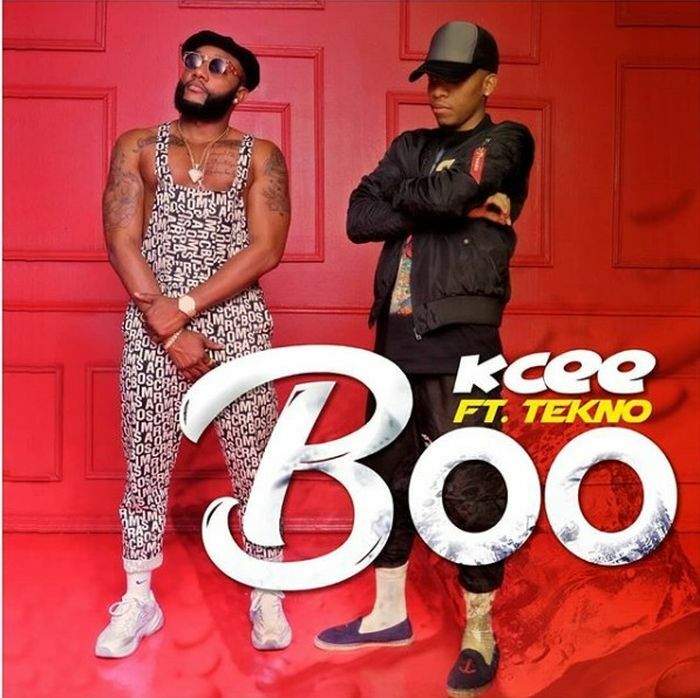 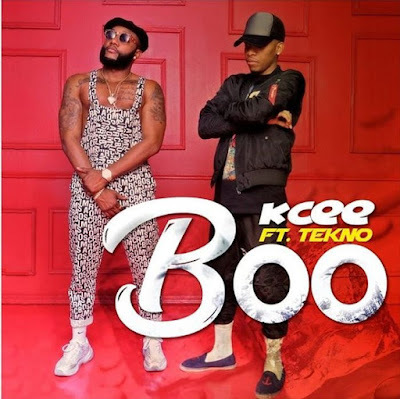 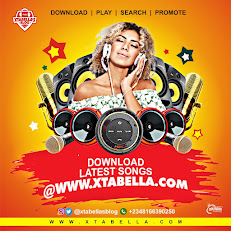 Five Star Music Act – Kcee returns with a brand new single titled – Boo featuring Tekno. 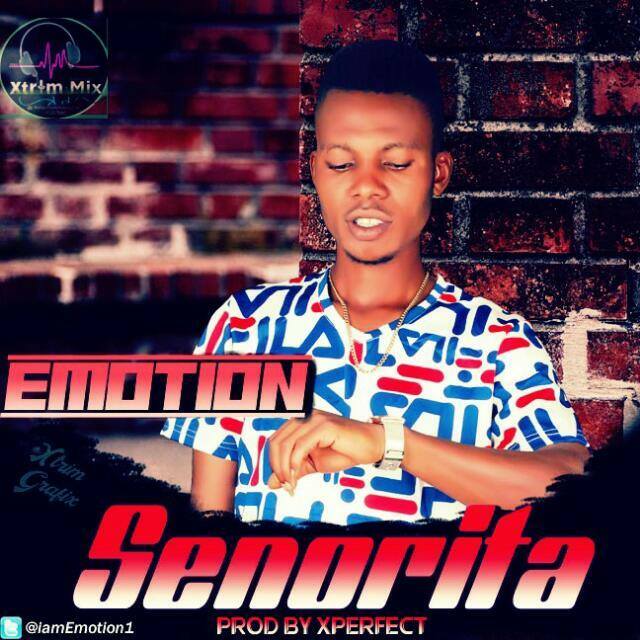 The upbeat record is produced by Krizbeatz. 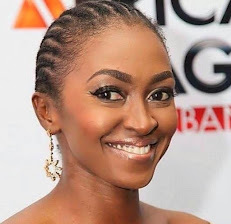 The visual was directed by Clarence Peters.